Live in Bucharest: The Dangerous Tour is a live concert DVD by American recording artist Michael Jackson released on July 25, 2005. The DVD was previously included with The Ultimate Collection box set in 2004. The concert took place during Jackson's first leg on his Dangerous World Tour on October 1, 1992 at the Bucharest National Stadium, with a sold-out attendance of 70,000. This concert is the first concert by Jackson that has been officially released on DVD in the United States, also released in Asia market on double Video CD. The other official releases by Michael Jackson is a VHS of his HIStory World Tour concert in Seoul, South Korea, and it was released only in South Korea in 1996, and Live at Wembley July 16, 1988, which is the second leg of his Bad World Tour. There are various versions of the footage of the same concert that exist. The first version was broadcast the next day by BBC; following Jackson's death, this version was rebroadcast on BNN/Ned3. All the footage in this version is from the Bucharest concert. The version that appears on the DVD was broadcast on HBO in 1992, which became the highest audience in the channel's history for a single broadcast. 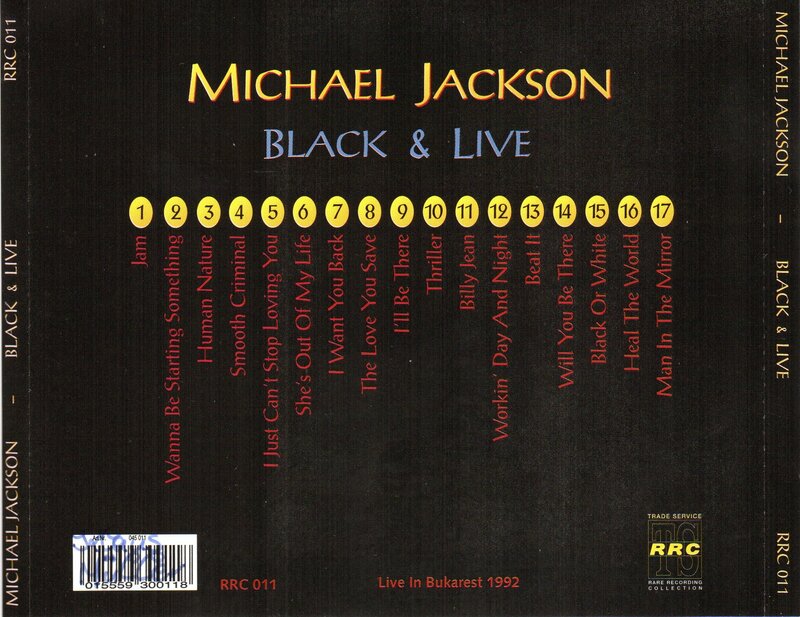 This version, while mostly having footage of Jackson performing at the Bucharest Concert (some in alternate camera angles in comparison to the BBC version), also consisted of footage from concerts in other locations such as Madrid and London. Also missing were the "Brace Yourself" video introduction and the "We Are the World Interlude," which were included in the original BBC Telecast. 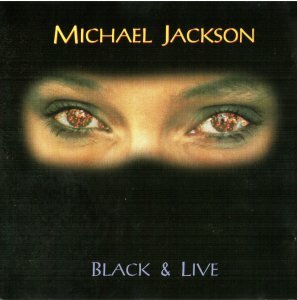 The crowd screaming and intro before "Wanna Be Startin' Somethin'" is featured in Michael's 2010 song "Behind the Mask". 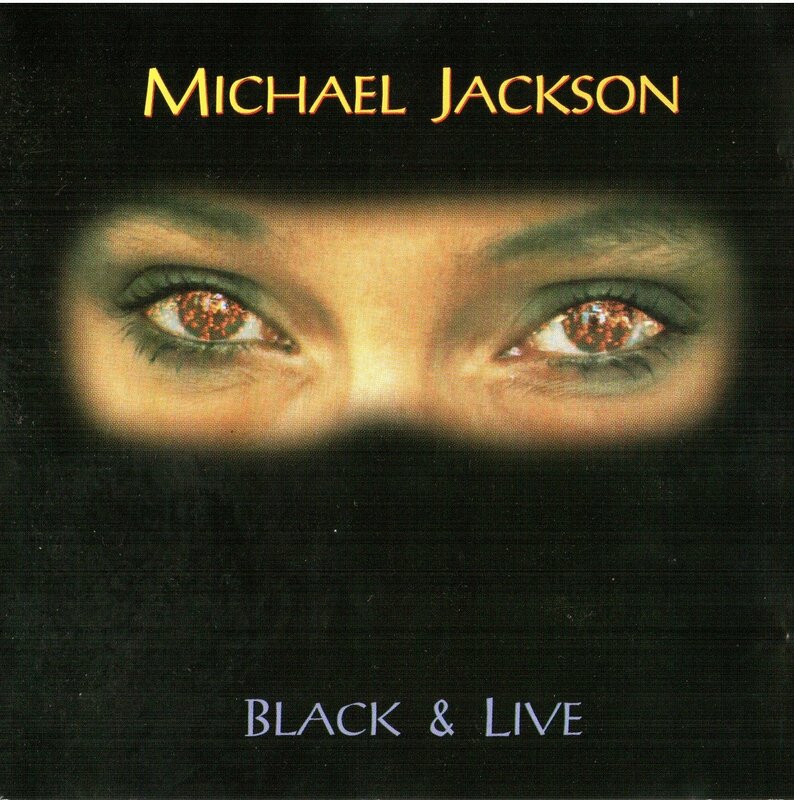 Black & Live - Bukarest 0 out of 5 based on 0 ratings. 0 user reviews.